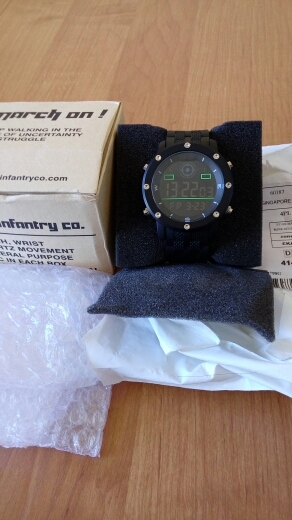 From INFANTRY comes this sports / military style digital watch for men. Perfect for casual occasions. 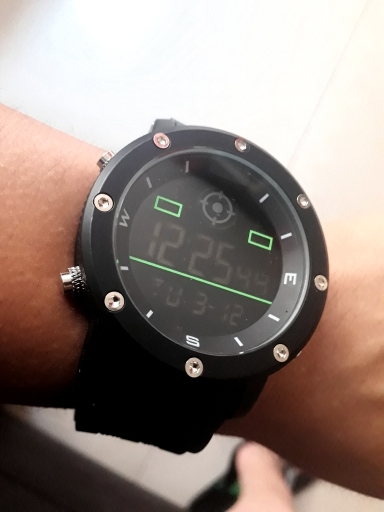 The case is made of stainless steel, the dial window is made of Hardlex scratch resistant glass, the band is made of rubber and the watch is water resistant to 30m (3 Bar) making this watch perfect for everyday use and resistant to wear and tear. 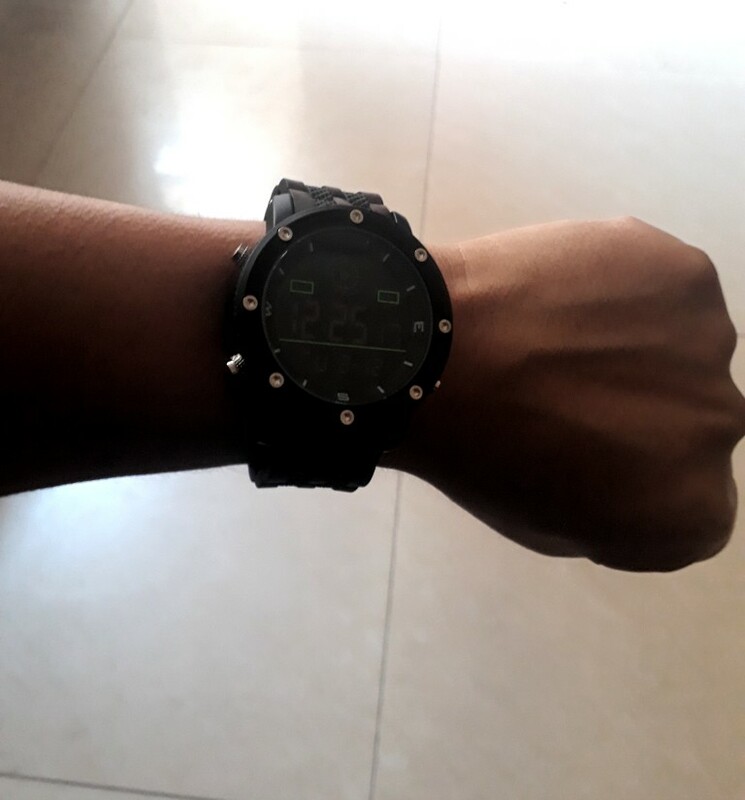 This watch also comes packed with a number of features including Chronograph, Back Light, Alarm, etc. This watch would make an excellent gift for a friend or a loved or of course you could go nuts and treat yourself. 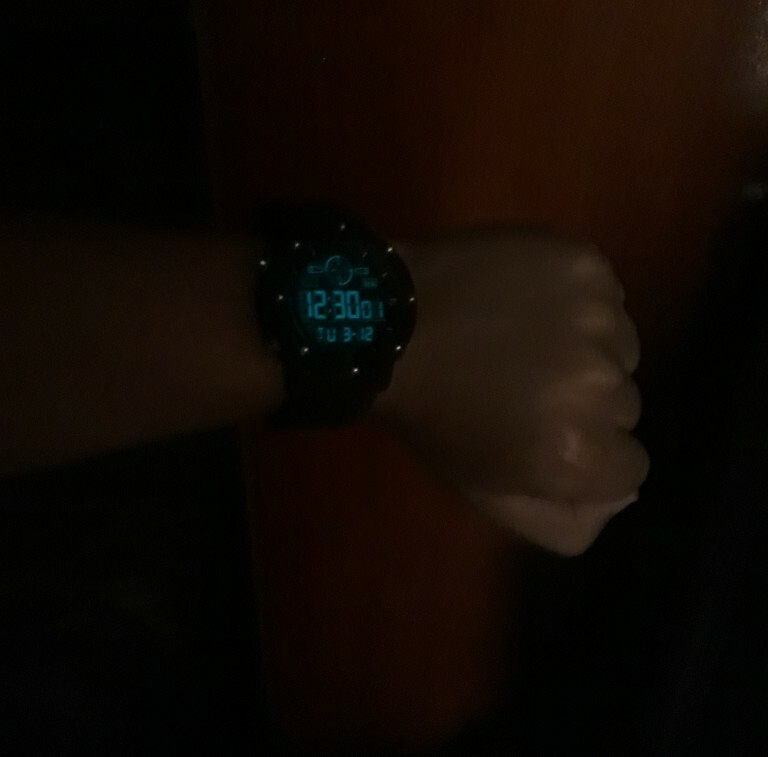 Please note that this watch is rated as water resistant to 30m, it is designed to be splash proof / resistant to rain. It is not recommended for use in the shower, swimming or diving. bom produto, boa qualidade. obrigado. Relógio já parou de funcionar??? Não funciona mais a iluminação??? qual a garantia do produto? 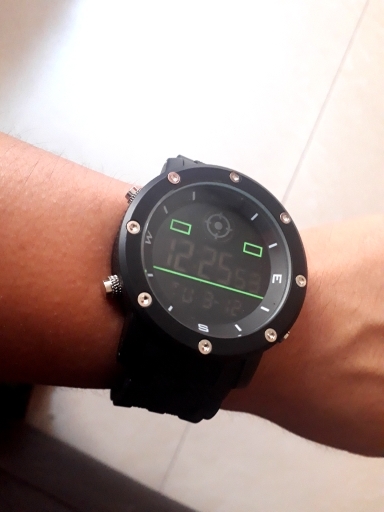 el reloj muy bonito , tal y como se describe , llego muy rapido a Perú , todo funciona correctamente , recomiendo a este vendedor .